[Johannesburg, 17 July 2007] – Phishing attacks are being carried out with increasing sophistication and frequency because the rewards are great for comparatively little effort. This trend will continue, unless awareness levels on how to combat electronic scamming are raised significantly. “Education is key to beating the phishing menace, bearing in mind that already, a Russian scam syndicate has released phishing toolkits for sale on the Web so would-be scammers don’t even need to possess the know-how,” says Mike Wright, CEO of international electronic secure e-mail and messaging specialist Striata. 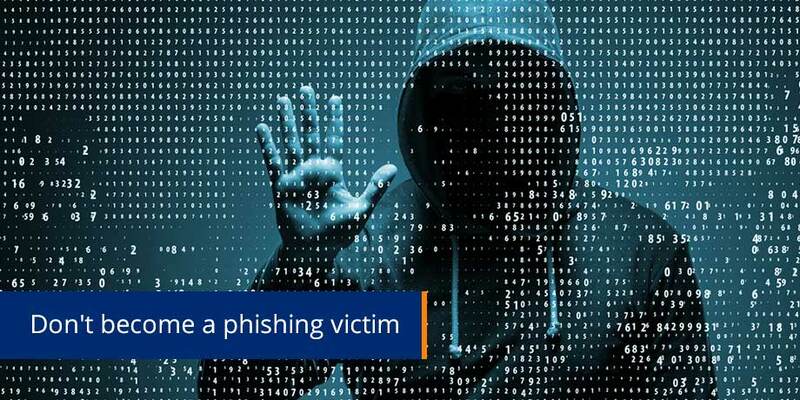 “Most of the phishing scams now directed at South Africa have been coming from the ranks of the old 419 letter scammers, operating mostly out of Nigeria, Ghana and other West African countries. They’re now going the phishing route because most people are wise to the 419 scam, thanks to a general raised awareness. Gartner research shows some disturbing trends, according to Wright. It estimates that 3.5 million Americans gave personal information to phishers in 2006 – almost a 100% increase on 2005 – and financial losses from phishing totalled US$2.8 billion (more than R20 billion). The average loss per scam was about R9 000, and only half of the people scammed get their money back. Banks are already implementing the SPF (sender policy framework) process that focuses on combating forgery of the “from address” by requiring domain owners to publish their mail server settings as an SPF record in their DNS (domain name servers). This allows receiving e-mail servers to check if the e-mail is coming from a server authorized to send e-mail for that specific domain, and if it doesn’t, to discard it. “The digital signature on all outbound e-mail is another method which enables the recipient to actively check the authenticity of the source of any e-mail, simply by clicking on the red rosette in the mail. Into the future, the widespread implementation of DKIM (domain keys identified mail) will further assure the security and authenticity of the originator.